Free Shoes + Free Membership! 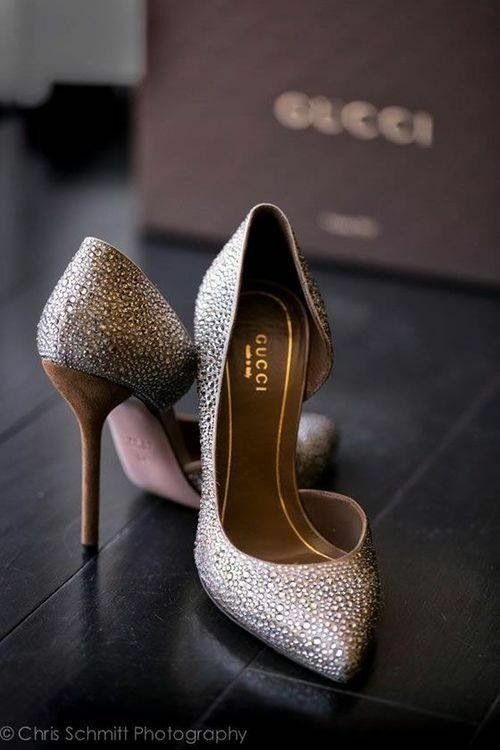 Luxury Shoe Club Officially Launches! 3 Amazing Shoes I'm Thankful for on Thanksgiving! This Thanksgiving holiday as we gather around the table with family and friends and we watch way too much football as we nibble on way too much food, I’d like to take a minute to share 3 amazing designer shoes I am thankful for. Fall’s BEST Designer Shoe Trends for 2017! Fall is finally here and the choices in footwear are truly spectacular! This year’s offering is full of some truly unique selections from designers from Prada, to Louboutin to Gucci to Tory Burch. Your Shoe Horoscope - 3 Perfect Shoes for Aries! Welcome back to my fabulous Shoe Horoscope series! Where you’ll always find the perfect shoes to match your Zodiac sign’s unique aesthetic! Every time spring comes around, I find myself with the same dilemma... WHAT TO WEAR?! Once I come out of hibernation and begin to pack my boots away, I become obsessed about my spring and summer wardrobe. As Meryl Streep says, “I’m never so sure as when I was in my mid-20’s”. Although my 20’s had its challenges, it was all worth it for the freedom I had to learn, love, fail, and grow. At this point in my life, New York City was no longer daunting and scary to me. It now felt romantic and magical, and every night was an adventure. And here begins the last minute Christmas shopping fury! Is your significant other still searching for the perfect gift for you? If so, maybe you should direct them to add the 12 Shoes of Christmas to your list! Here's shoe #9!